English Teaching Forum - Philippine distributor of magazines, books, journals, etc. 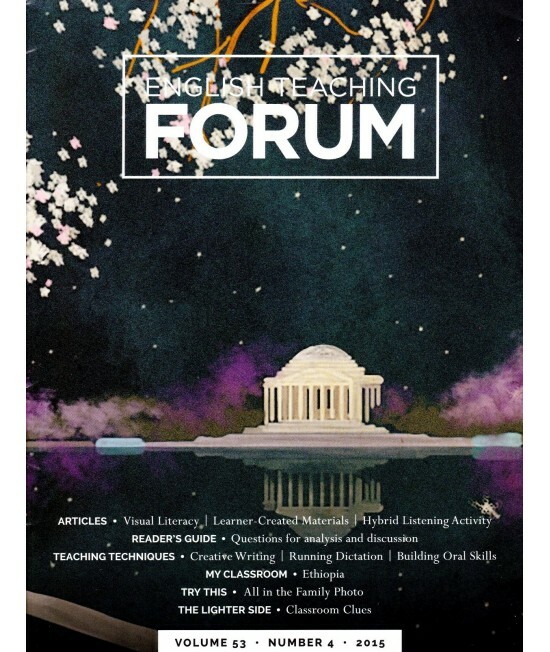 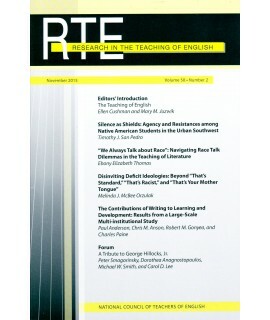 English Teaching Forum' is an online,quarterly journal published by the U.S. Department of State for teachers of English as a foreign or second language. 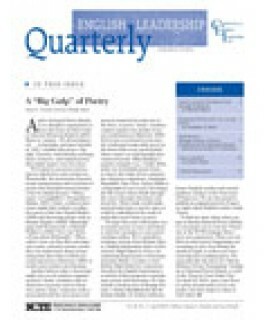 Over 60,000 copies of the magazine are distributed in 100 countries. This site contains articles from issues of the Forum dating back to 1993. 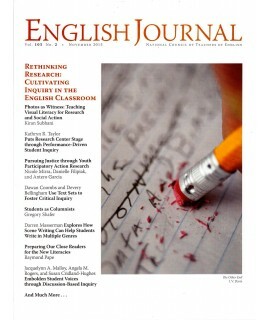 One can search the site either by the year the journal appeared or by subject, title, or author.